Human, is the debut album from global phenomenon Rag'N'Bone Man, whose real name is Rory Graham, a singer songwriter from Uckfield, East Sussex, England. The album features the title track, "Human," an emerging worldwide hit that has achieved # 1 Singles Chart status in Austria, Germany, Belgium, and Switzerland, and is now moving up charts in the United States. The single is certified GOLD in Germany, Austria, Italy, Belgium, Netherlands, Sweden and Platinum in Switzerland. 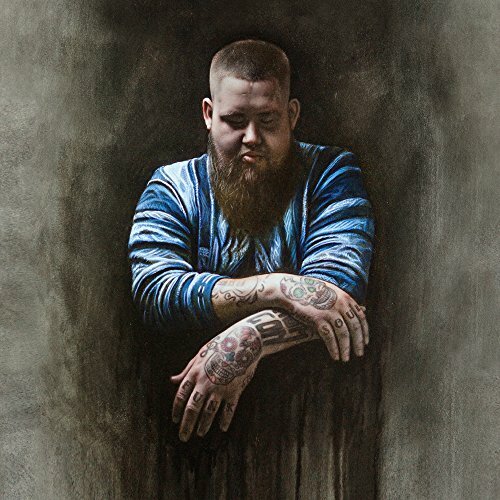 Rag'N'Bone Man's artistry began with the blues. He discovered the genre as a child, with the rhythmic troubles that rang out from his parents' record player and planted a stubborn seed in this kid's head. It wasn't long before the youngster was venturing through classic realms of soul, jazz and folk. He brought his musical fascinations to local club jam sessions, and one particular evening, after one too many, he got the courage to jump on stage and sing. He went a few more times, and then every week playing harmonica or singing on stage. And then he knew making music was what he wanted to do. His sound perfects an artistic dualism of old and new.